Many health conditions have underlying emotional cause. This is when Bach Flowers come to the rescue. The practitioner selects the most appropriate remedies for the patient of the thirty eight Bach Flowers, that hold a specific type or level of external life force energy. Similar to that of Homeopathy, it uses diluted flower material that vibrates at a certain frequency that directly corresponds to, or is the direct antidote to a negative internal energy. Rescue Remedy works instantly in stress, anxiety or in calming children. There is a flower essence for every human emotion or its physical manifestation. This flower is for people who have difficulties learning or who continually make the same mistakes. 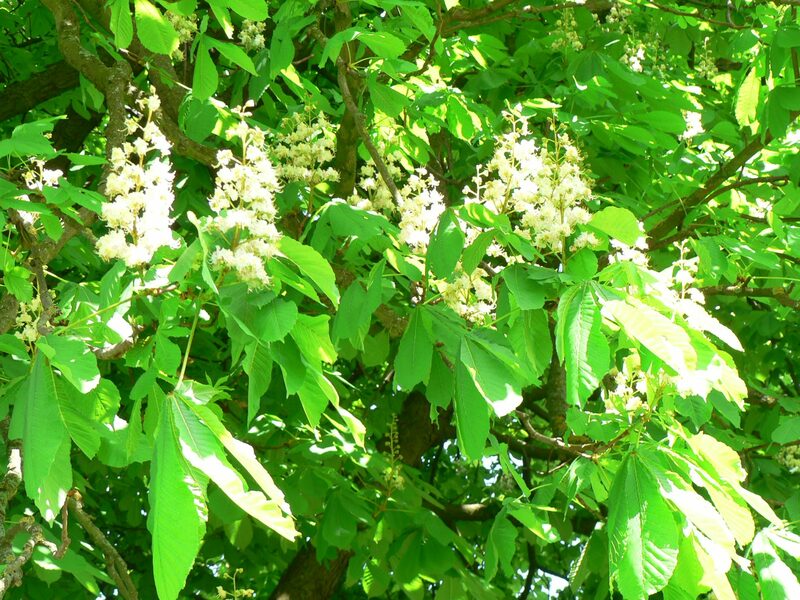 Chestnut flower essence is used to treat learning difficulties, undeveloped awareness and all pathological conditions related to careless, learning disabilities or absentminded.